The TA12 linear actuator is designed for high loads with a focus on safety, reliability and effortless operation. 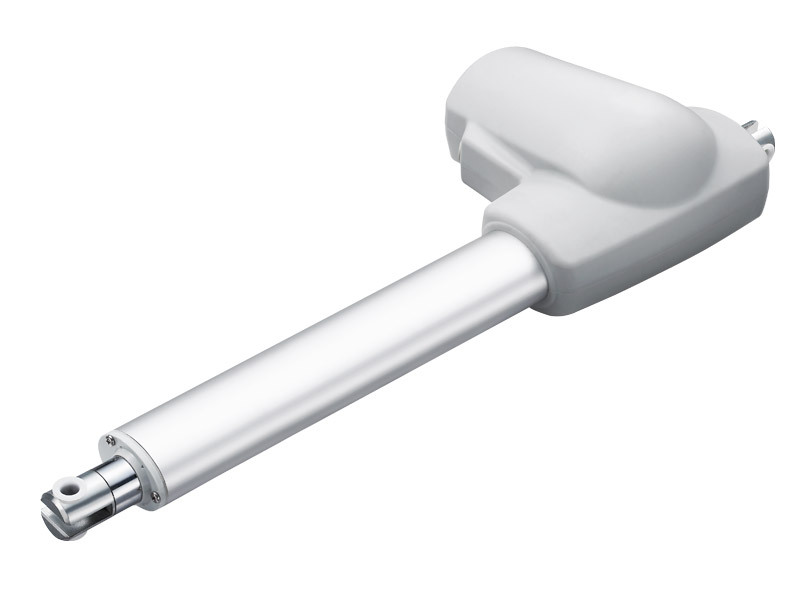 Fast, powerful and reliable, the TA12 series is perfect for sensitive rehabilitation and hospital applications. – Limit switches are able to control the actuator stroke and prevents it from moving past a set position.